$29.95 In stock - low quantity. Order in the next 9 hours, 27 minutes and it will go out today! Learn now the world acclaimed ball act. 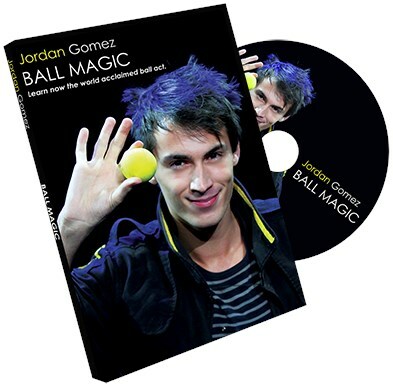 Jordon is the best of the best and when you learn magic you want to learn from the best! The handling taught on this dvd isn't going to be easy but it's wroth it! I just started adding it into my act!